With that said, it is no surprise to know that I taught myself to sew. I suspect it began with buttons and then occasionally mending a bit of clothes. Later I went on to mending. Eventually my dad bought me a basic Kenmore model that I still use today. I was in my early twenties when it was gifted to me...though I didn't know how to use it. I think a friend showed me some basic sewing. I still have to refer to the owners' manual frequently for bobbin help, though it really isn't too helpful otherwise. Before Christmas a friend was telling me how her granddaughter had asked for sewing lessons for Christmas. Then, Big Sister received a Baby Alive (Feel Better) doll for Christmas that came with a pathetically tiny blanket. Immediately, I knew she would want a better blanket for her doll, and I considered making it for her. Then, realizing she is six years old and improving her fine motor skills all the time, I decided to take advantage of Christmas vacation and teach my impressionable and excitable daughter a new skill before she lost interest. I taught my six year old to sew. My daughter made a baby doll four patch quilt. 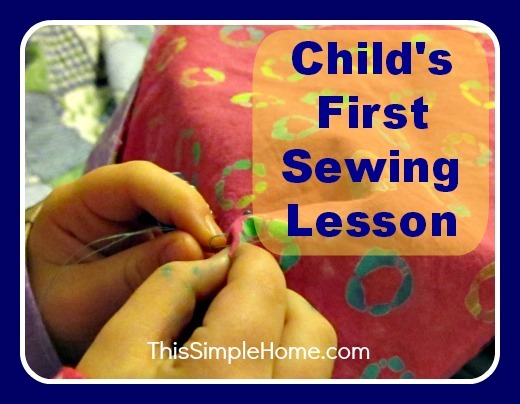 It's not exactly a tutorial, but here are some guidelines to help you also have a positive first experience teaching your son or daughter (or grandchild) to hand sew. We had a doll that "needed" a blanket. 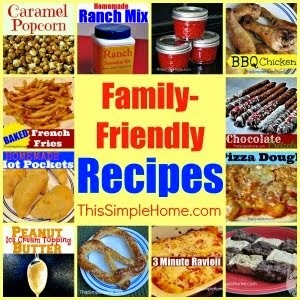 Maybe a neighbor or little cousin "needs" something. I knew sewing a doll baby blanket would take several days due to the amount of guidance needed. I opted to do it during her Christmas vacation when we had plenty of time together. Most of our sewing time was in the mornings and early afternoons. Visit the fabric stash and pull out five or six fabrics, purposely holding back on what might be her favorite pattern for the back side. Encourage her to choose four favorites. 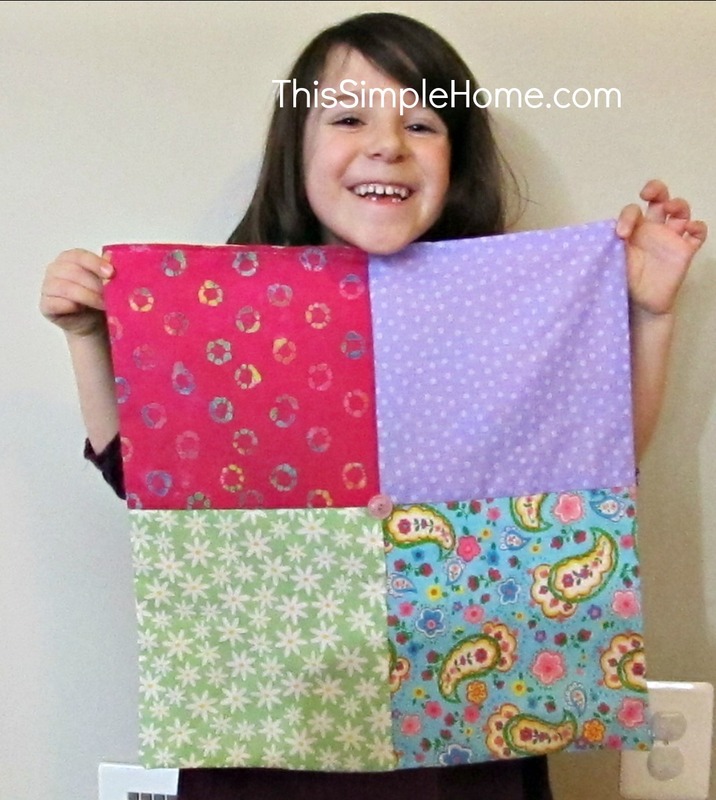 Place squares together to demonstrate what the quilt top will look like so she can see and understand the goal. Mark a seam allowance. Be generous. 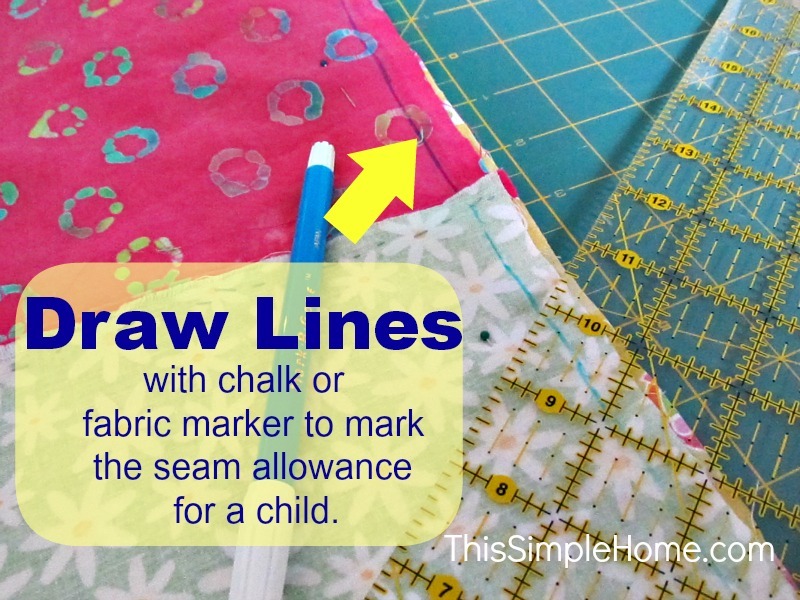 Using fabric chalk or a fabric marker designed to disappear with a damp cloth, mark the seam allowance in a straight line so your child knows where to sew. I used nearly a half inch seam allowance for my daughter. Place right sides of fabric together and explain why. Pin. Thread and knot the needle. I opted to use contrasting thread so she would see it easier. Demonstrate five or so stitches until she is bursting with excitement and cannot wait another second to sew. Each time we began a new thread, I would sew 3-5 stitches. This frequently modeled for her the proper way and ensured that some sturdy stitches would be sewn. Eventually she will (mostly) get the hang of it. Eventually, explain that straight and small stitches are the strongest and will hold the blanket together best. Encourage her to examine the stitch length as she sews and to change it, if needed, before the needle is all the way through. Wait to do this until she understands the basics of stitching. These stitches were some of her final stitches and much smaller than her earlier stitches. Appropriately small and straight for a six year old beginner. Initially the new sewing student may not want to stop. Encourage a break if you see that it would benefit her. As you talk to her, some sewing vocabulary will be learned. Much help may be needed and given. 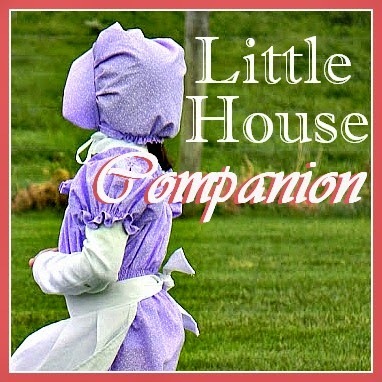 Patience for all is needed even when she experiments and sews through her own comforter. On purpose. When the interest wanes, consider motivation. My daughter was thrilled to know we could show the blanket to a neighbor when she completed it. By the time she needed to be motivated, we were close to completion, yet she did not want to work on it. Mrs. Potts was a great motivator! My daughter is left-handed. I am not. 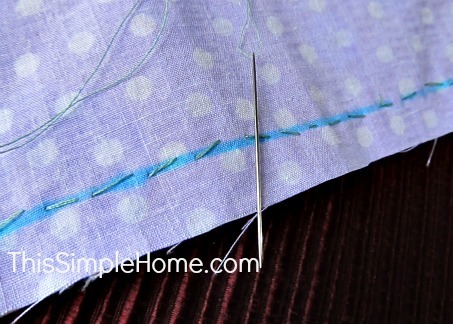 If you are teaching someone who will use the needle differently than you, consider switching which side of the fabric to sew. I always place my seams on the right side (to be held with my left hand), and begin at the bottom. For my daughter, I learned to place the seams on the left side. 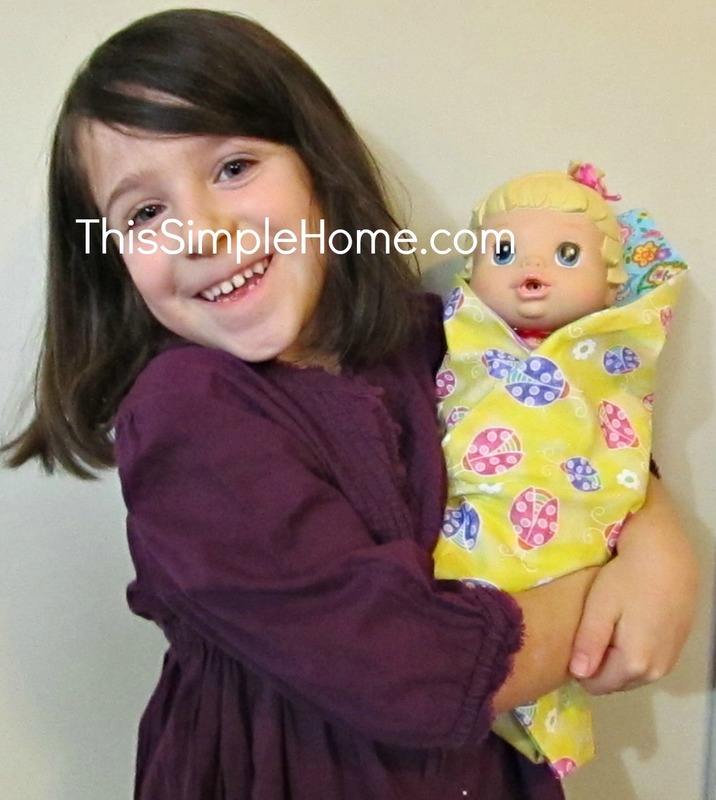 My six year old daughter not only learned to sew a basic stitch, she also learned to swaddle a baby! Big Sister really did sew 98% of this blanket! I cut, pinned, and marked the fabric. I threaded the needle and tied the knots. As stated, I sewed a few stitches at the beginning of each new thread. She did all of the other sewing, except when she needed a bit of help! Really, my biggest job was to be patient and encourage her. This time together was incredibly spent. 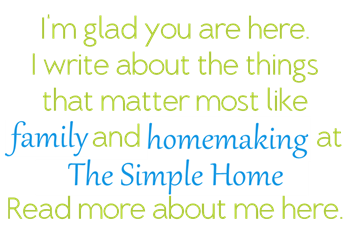 She had my full attention-and I could give it to her since my husband was also home on Christmas vacation- and we had a very special time together learning a new skill. What would you have as a next sewing project? I was thinking a baby doll pillow. Other thoughts? Explore our other children's crafts! 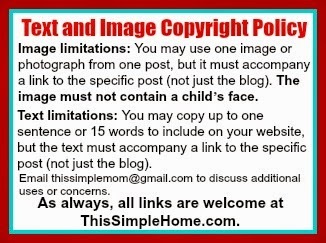 I'm linking to ABC and 123's show and tell! That is absolutely wonderful, Annette! I can't wait to do this with my daughter! How much fun for you and her. You inspire me! Baby doll pillow would be great. After that a small purse, or you could do it before (just 2 squares of fabric and some ribbon). 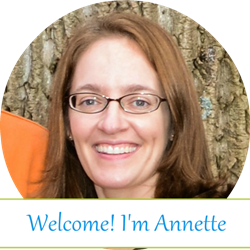 That's great, Annette! My eldest got a very nice seeing machine for her eighth birthday, and she and my mom made a dress together. Unfortunately, sewing is not my thing, despite having had plenty of lessons and opportunities to learn. I'm still impressed you did this!! Way to go, Mom! What important skills you are passing along to your daughter while at the same time spending time encouraging her! This is awesome!! I never did learn how to sew. I tried to learn a few years back and found that I have a distinct LACK of ability to do so. It felt like something that I would have to spend a LOT of time and energy to get the hang of and seeing that I have neither these days, it'll have to wait if it ever happens at all. Sewing is a skill a WISH I had learned earlier because there are oh so many ways to use it! So yay for you teaching Big Sister early on! Good mommy, I taught my sons how to sew a hem and a button, but not on the machine, definitely a missed opportunity.